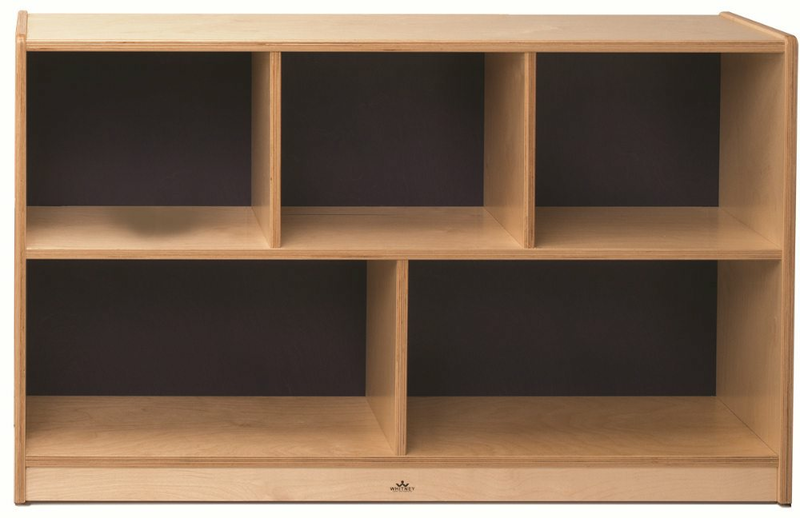 Our stylish, functional, heavy duty cabinets are crafted in beautiful ¾-inch birch laminate and are made even more sturdy with ¼-inch birch laminate back panels, not MDF or particle board. The cabinet back has the same custom color on both sides, enabling color-coordination with our Whitney Plus tables and chairs to brighten any indoor environment. Dimensions:.14"L x 48"W x 30”H. Weighs 65 lbs. Ships fully assembled by Truck. Made in USA. GreenGuard Gold certified. Lifetime Warranty. Dimensions: 48in. × 14in. × 30in.